Hello and welcome back! If you've been following along with Jessica Swift's Lugu Fabric Blog Tour you may remember me. My first stop on this tour was on April 3rd where I shared some Popcorn Pouches with you. 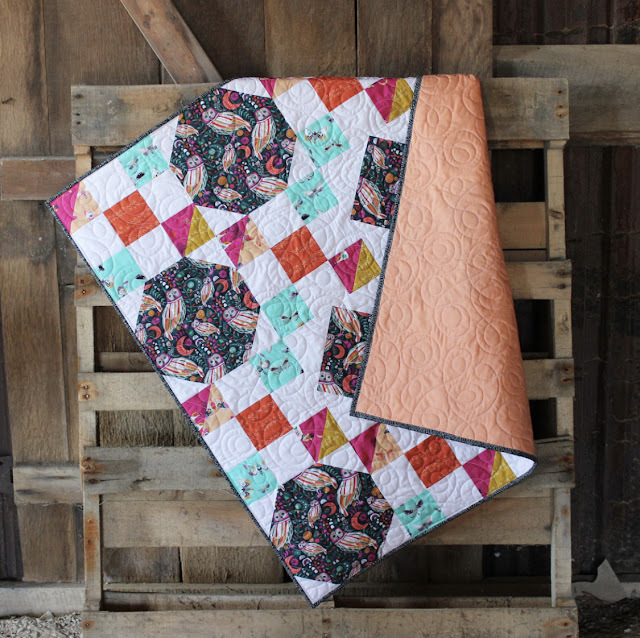 Today I've got a FREE quilt pattern to share with you that I have designed using EQ Mini especially for Lugu Fabrics. 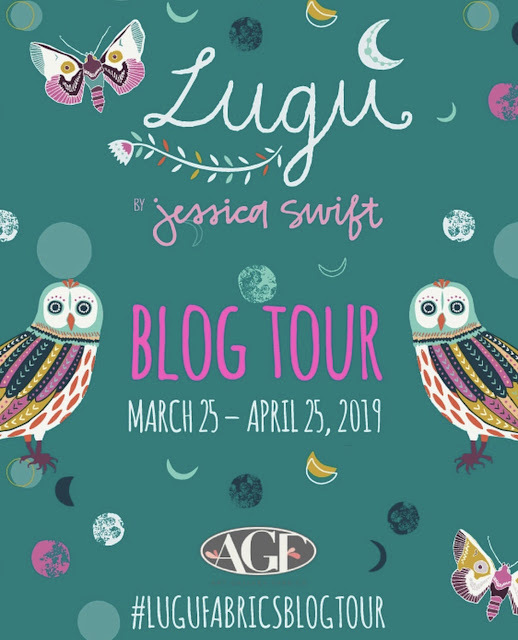 These fabrics are so rich in color and if you've ever seen Jessica's fabrics before, you know they're also rich in detail and beautiful designs. 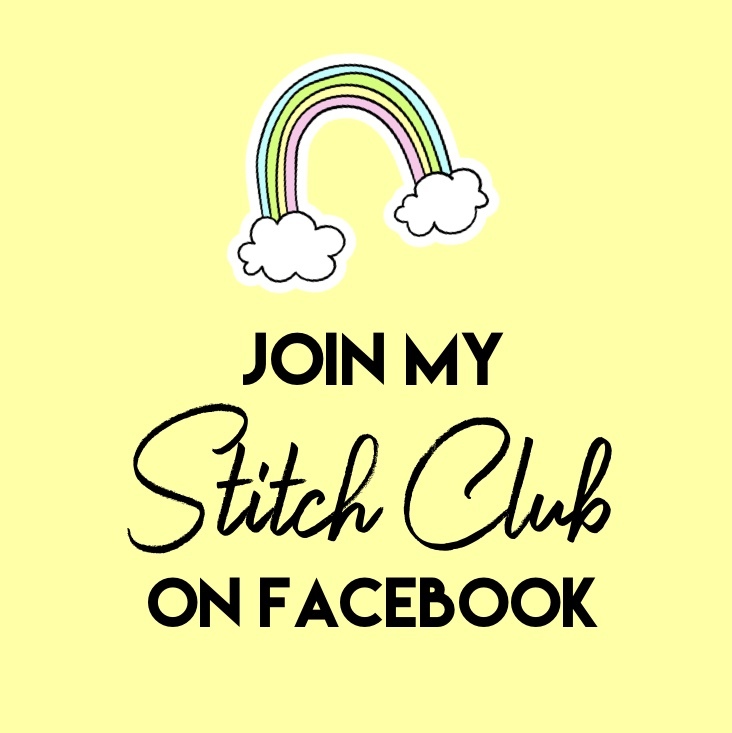 Keep reading for more photos and to grab the pattern! I chose specific prints from the Lugu collection to emulate a sunset... which is why this quilt is called Eventide. There are saturated pinks, oranges, teals, and navy with a couple pops of mustard yellow and peach thrown in. 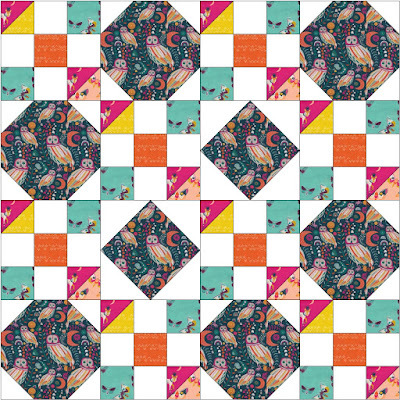 I wanted to showcase the Sova print in Dayglow (owls) as the main feature of the quilt. They are so pretty and captivating! The entire vibe of the quilt reminds me of a sunset over a lake. Eventide finishes at 40" square but could easily be made larger by adding more blocks. If you double this quilt it would be a great large throw! Plus, there are so many possibilities to change the look of the quilt just by switching up fabric placement. 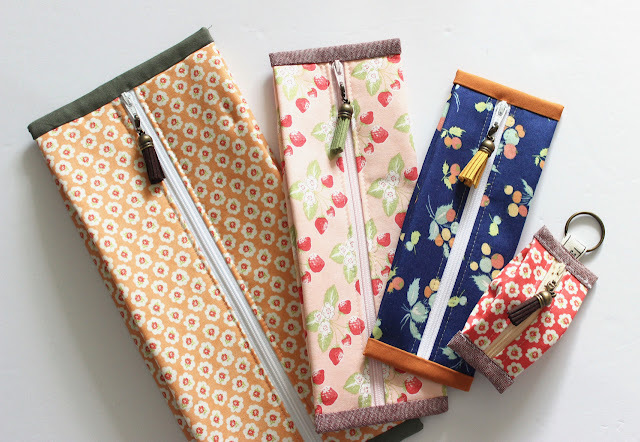 Announcing the Popcorn Pouch Sew-A-Long!